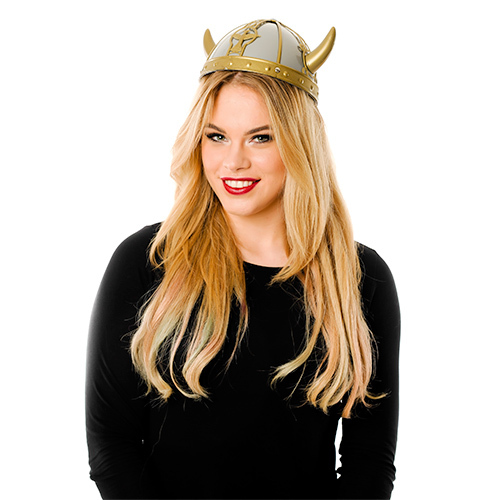 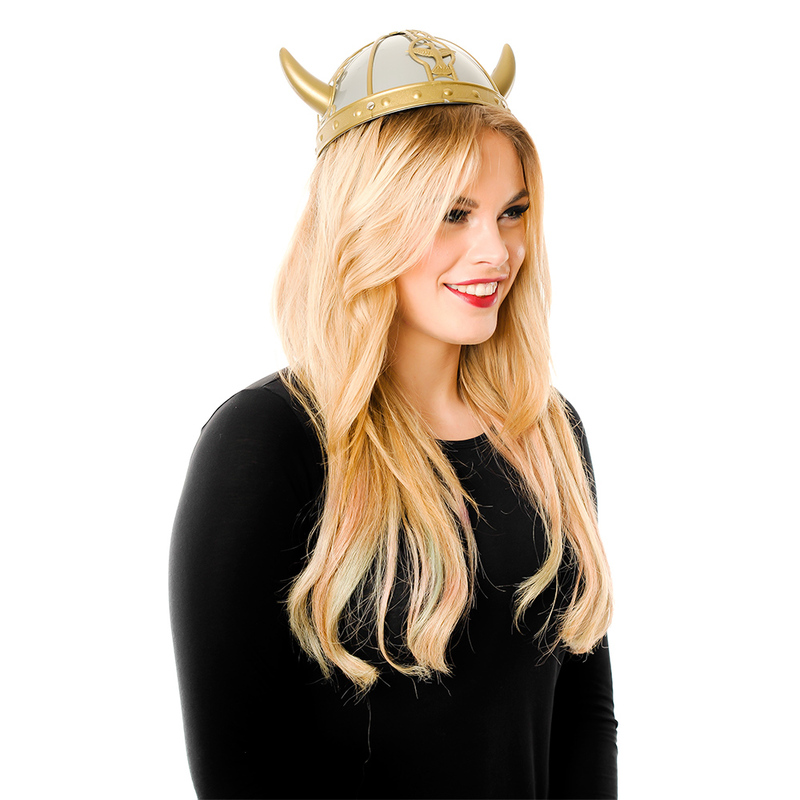 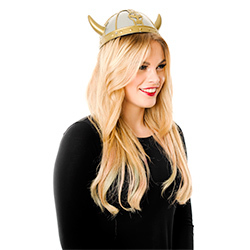 If you are looking for a completely different hen party look, why not try going dressed as a warrior princess with this medieval viking helmet. 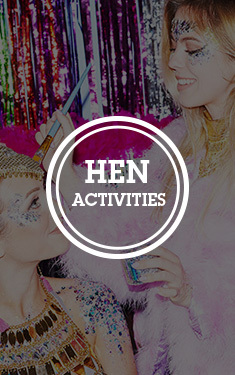 Your hen group would definitely turn a few heads dressed in these hen night helmets especially for originality purposes! For a horney hen night, the gold and silver helmet comes with detachable gold horns, ideal for camera posing positions! 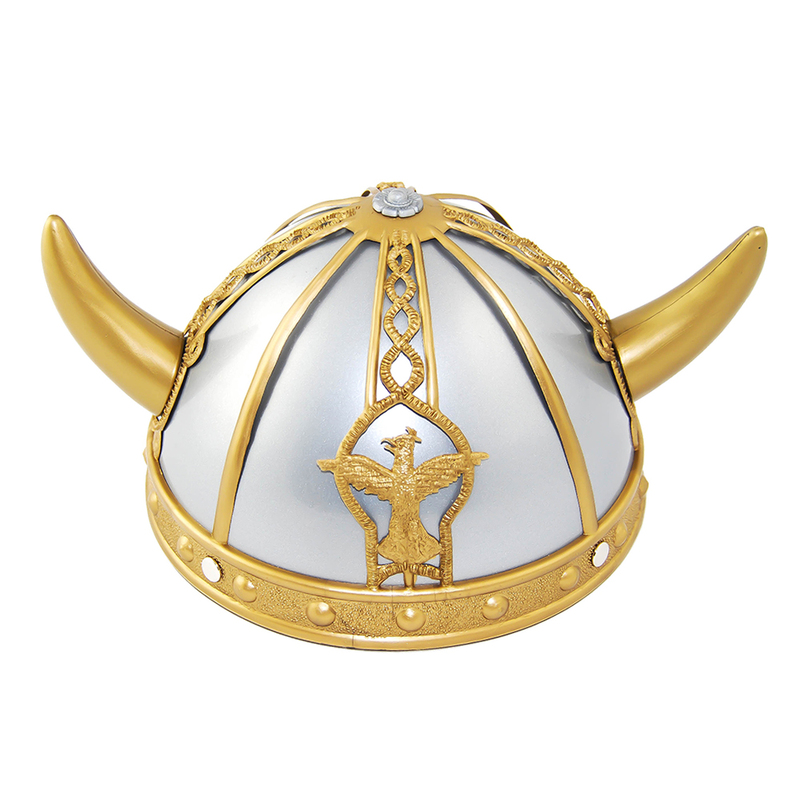 So, get ready for a party of old which hopefully won't end in any battles! 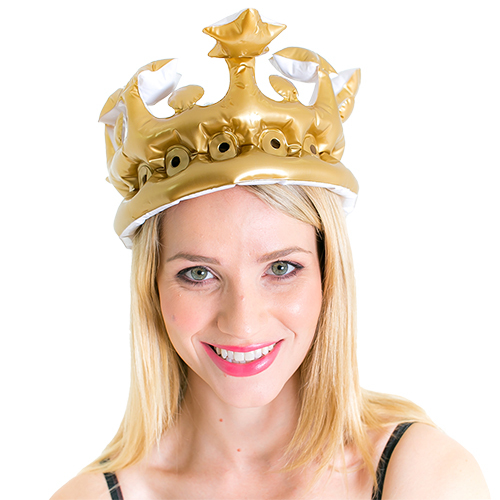 "Good quality , sturdy plastic, keeping to reuse!" 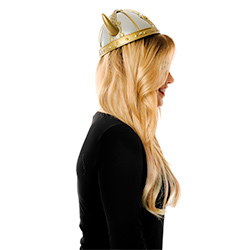 "bit small for adult heads!"